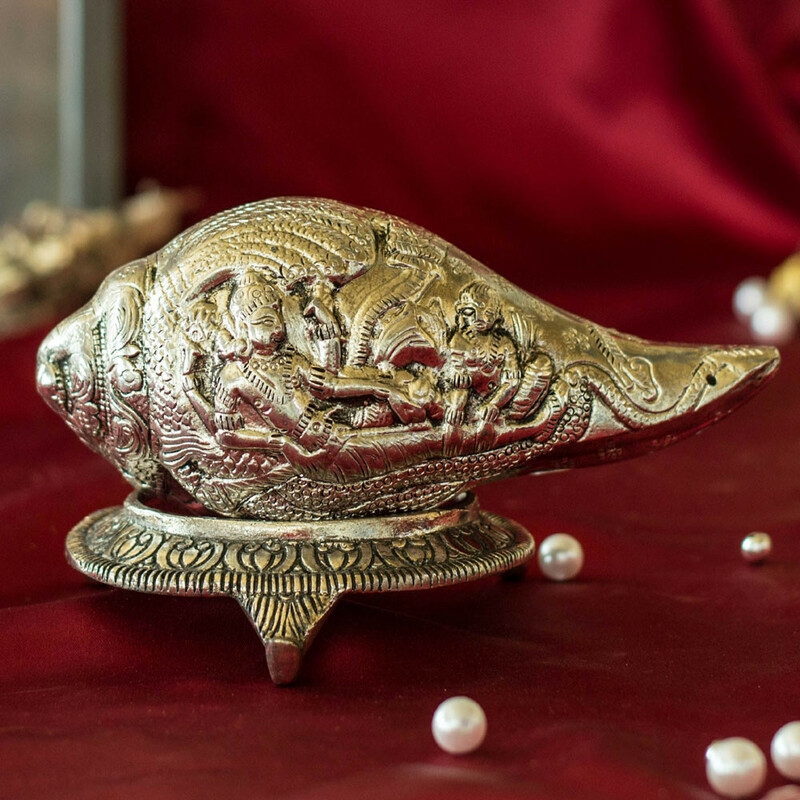 A perfect new addition to your home decor and a fabulous gifting idea. Serve refreshments, snacks or desserts with this antique forks, and surprise your guests. Its real beauty is in detailed design, carved by expert artisans giving it an ethnic and unique look. It is plated with pure silver to give it perfect finish and maintain royal touch.